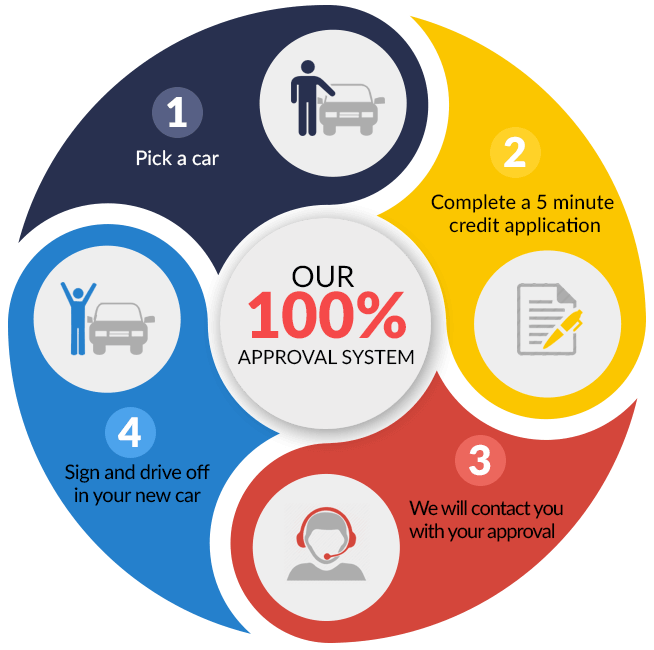 100% CREDIT APPROVAL "WE CARE ABOUT YOU AND NOT YOUR CREDIT"
Financing options from good credit, to bad credit, to even no credit at all! Call us now, or complete our 5-minute credit application for a quick approval. WE WILL CALL YOU AS SOON WE RECIEVE YOUR APPLICATION WITH YOUR APPROVAL!! !